Want to have a perfect body for summer? Then download the wonderful application with only the best diet for the summer ..
afford to lose more than 15 kg in 50 days in total safety! There are more than 16 types of diets, such as diet of vegetables ..
With this beautiful APP lose weight will be a game! went to sea with the physical worthy of the best Hollywood stars! 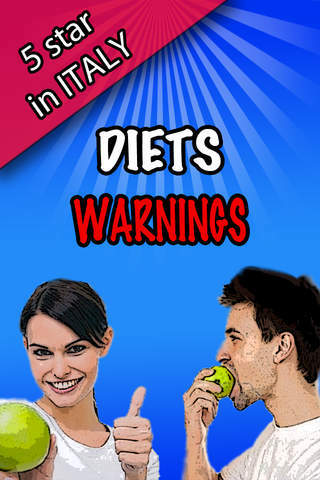 "Tips for Diet" is the best application dedicated to the Diet fast and safe!